Android 5.1.1 Lollipop custom ROMs list is getting quite extensive. With more ROMs, we get the option of choosing only the stable and fast custom ROMavailable for our devices. Here is another of the popular and stable custom ROM based on Android 5.1.1 for Galaxy S3 i9300. crDroid is specifically popular for customization options that it offers you. Don’t forget to check our list of reader-favorite Lollipop custom ROMs for Samsung, HTC, Sony, LG and Nexus devices. Files required: download crDroid Android 5.1.1 Lollipop custom ROM; also download the Google Apps. Save both files on PC. Select install zip from sdcard followed by choose zip from sdcard. Locate the Android 5.1.1 based custom ROM file copied earlier and select it. Tap on yes to confirm installation and wait for the ROM installation to be completed. 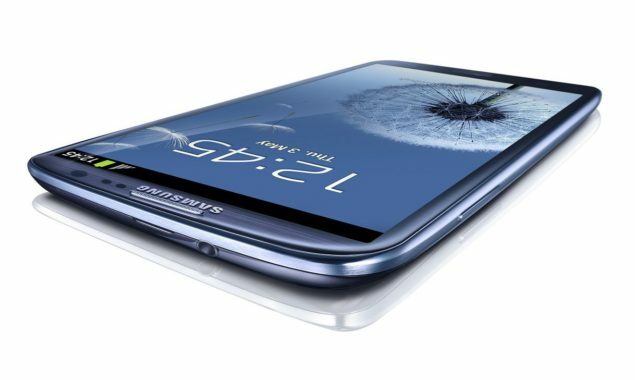 Return to main recovery menu now and select reboot system now to boot up into the latest Android 5.1.1 Lollipop custom firmware for Samsung Galaxy S3. It will take a bit of time during the first boot, so kindly be patient.